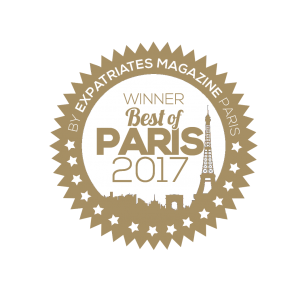 Want to go on an unforgettable cultural journey? 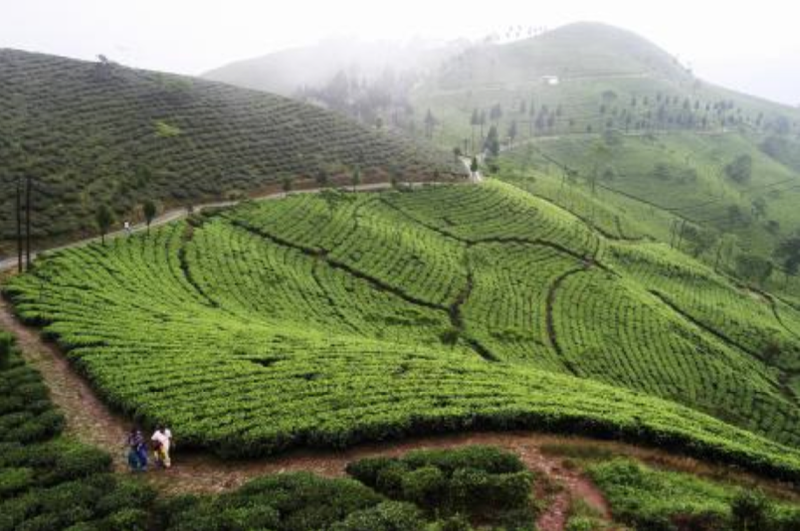 To places where some of the best teas in the world are cultivated? 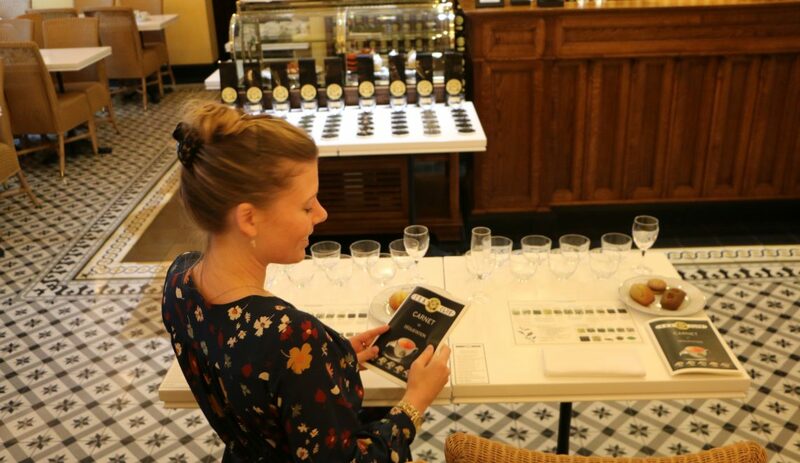 The Mariage Freres tea tasting workshop carries you away for two hours, and make you taste the different teas while you learn about their origin, qualities and more. I tried it and here is what I found out. 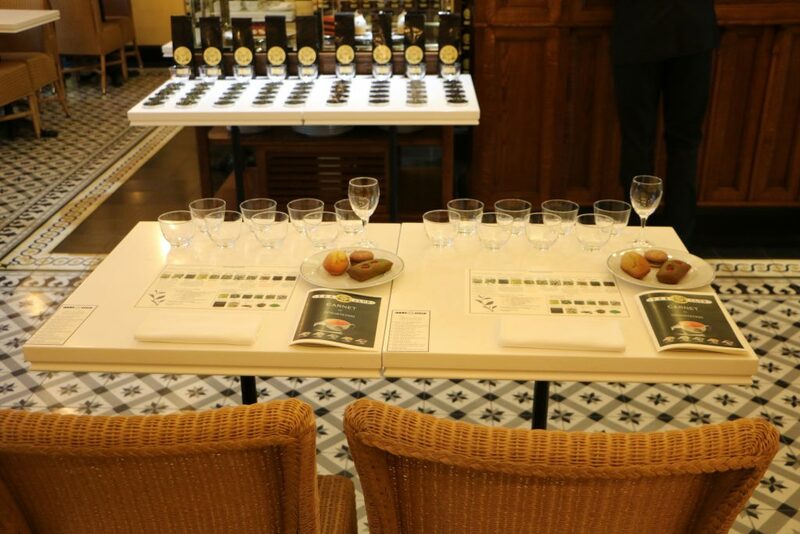 You can choose between different Mariage Frères tea tasting workshops: Some for those who haven´t any tea knowledge yet and want to start from scratch with a tea tasting of 11 different teas. 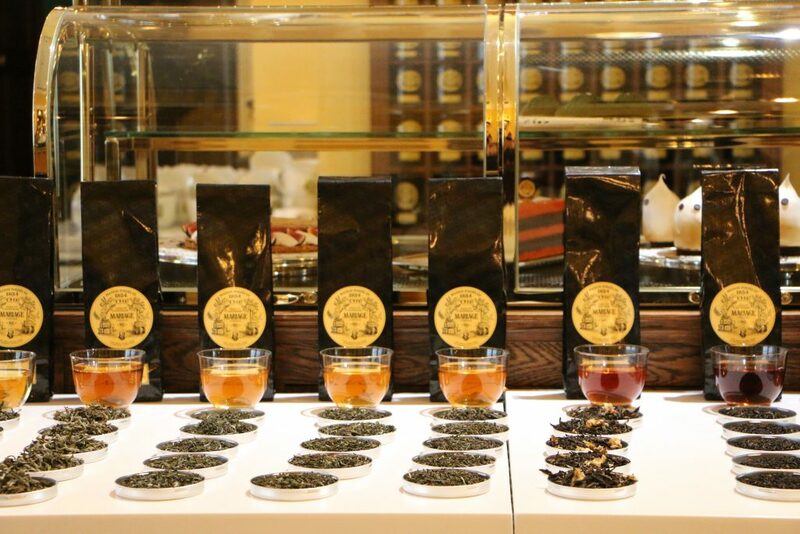 Or one where you taste 7 of the most prestigious teas. 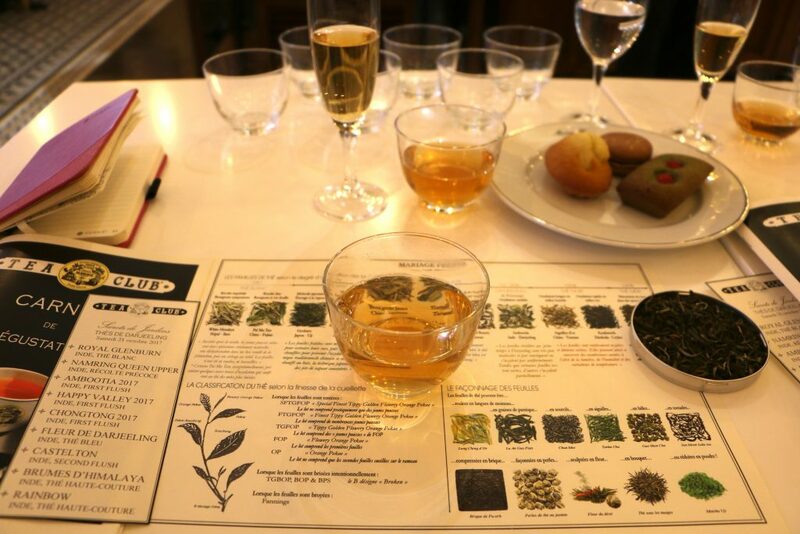 You can also choose to dive into the secrets behind a particular kind of tea and learn more about that one only. Which is what I did. 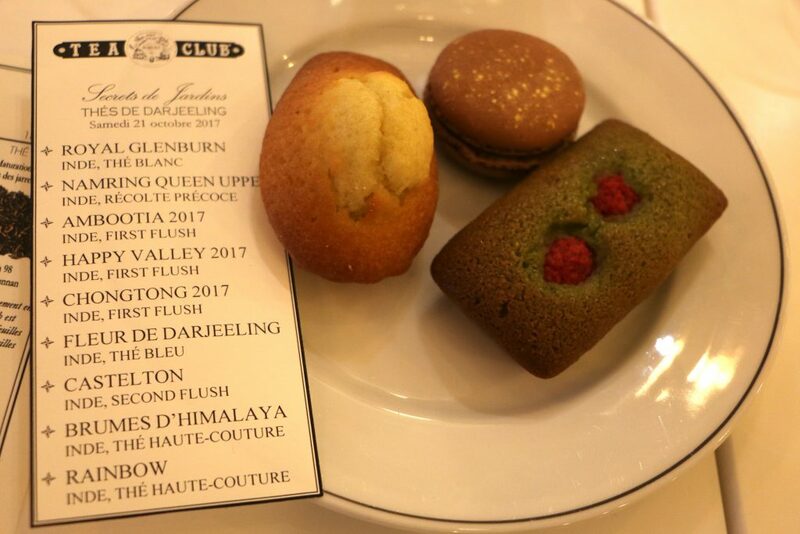 What I love about the Mariage Frères tea club / workshop is that the ambassadors have travelled around the world, to places where roads aren´t made for cars, and it´s almost impossible to go to…to find the best tea producers and assure us the highest quality within tea. I started with the Royal Glenburg tea, a white tea from India. 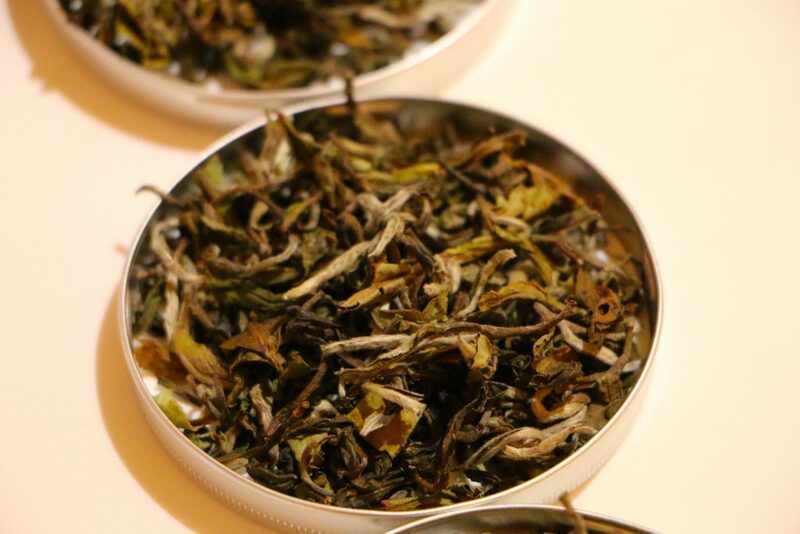 This tea has been cultivated in an altitude of 1000 meters, close to the skies, where you find the perfect conditions for this tea, with climatic variations consisting of both humidity and sunshine. 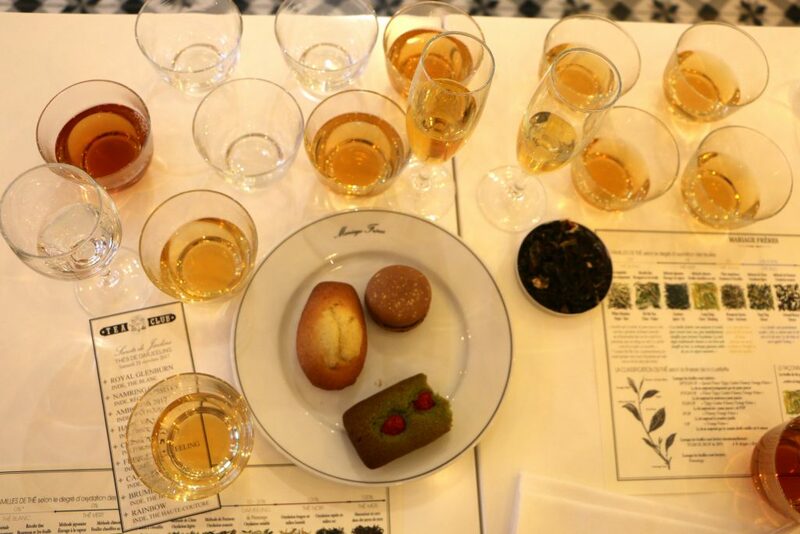 The Royal Glenburg was served in a champagne class to show its champagne-like color. 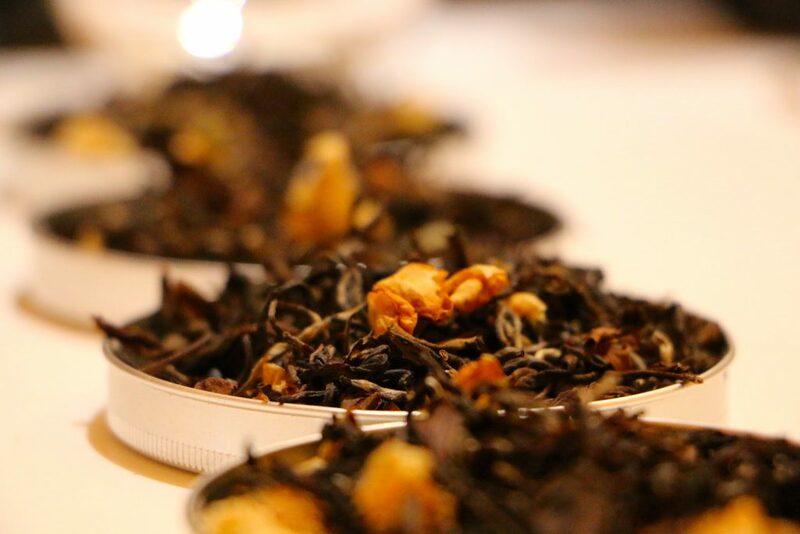 A refined, elegant and dry tea with a touch of exotic fruits such as litchi. 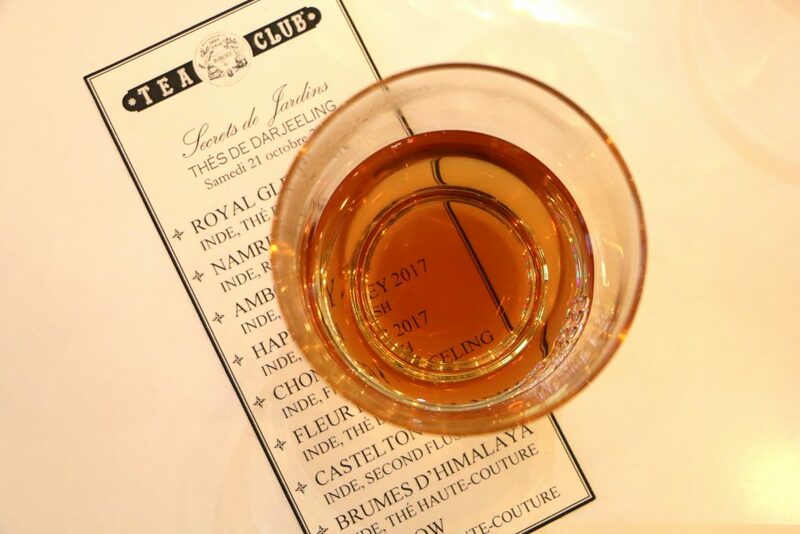 The Ambootia 2017 tea from India is one of the first great Darjeeling teas found by Mariage Frères. The tea producer uses biodynamic techniques with no pesticides and picks the leaves by hand to make sure the leaves aren´t broken in the process. This leaves a tea with amazing aromas. The Happy Valley 2017 tea is cultivated in 2100 meters altitude, higher than the skies. Which makes it difficult to reach. The mist surrounds the tea plants so the producers must get up early in the morning to pick the leaves…Some of these plants date more than 150 years. A fabulous tea: Soft with notes of fruit. I was very fond of this one. The Chongtong 2017 tea is also made on quality leaves: the ones you´ll find in the top of the branch. The result is a nice tea with notes of fruit and abricot. The ambassador told us that the people who worked in the tea gardens were so polite and friendly that he felt like he had known them forever. 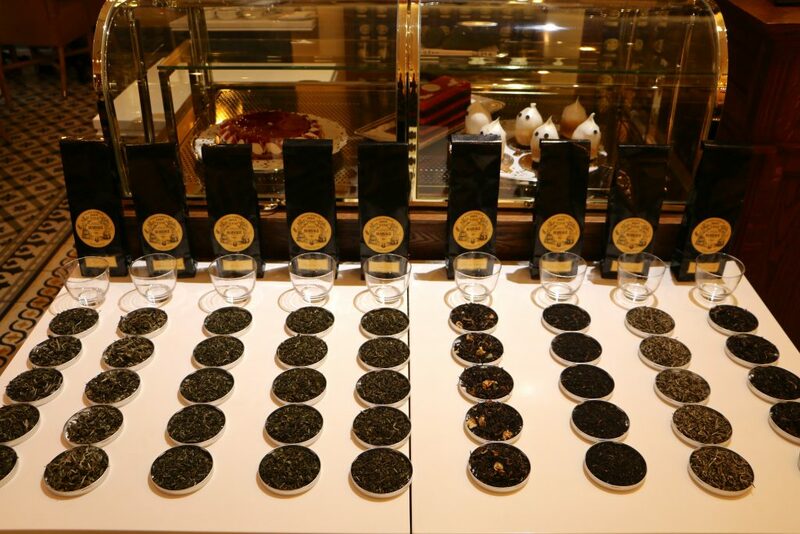 The last teas were great as well…especially the Brume d´Himalaya tea. 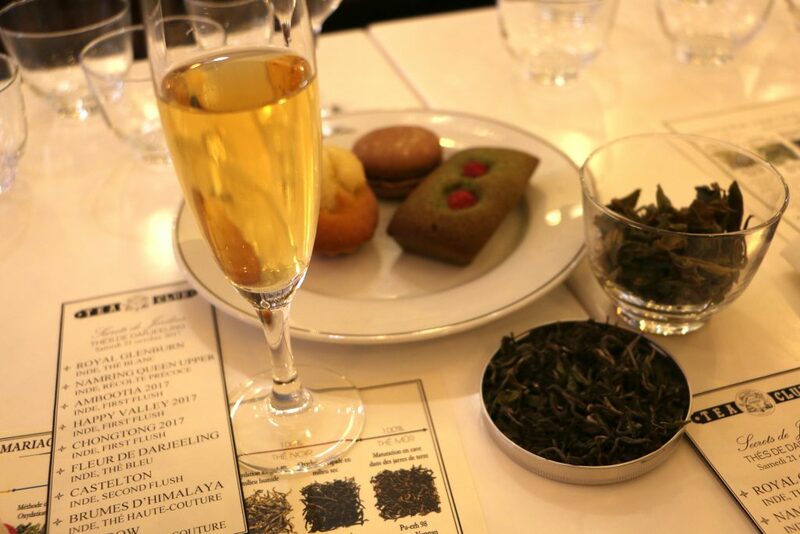 A haute couture tea, that like wine changes from year to year. Its unique and brilliant caracter makes it very exclusive. It has to be picked at night, in the mist, just before the rain falls. to assure its fine taste. This was one of my favorites. If you want to try the tea club / workshop yourself you can find it here. 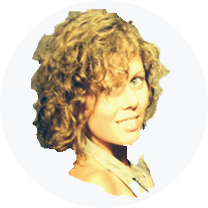 It´s the perfect gift for someone you care for.